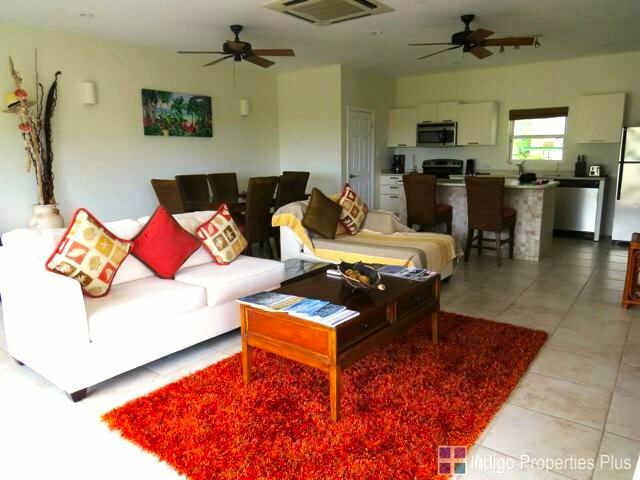 OWNER OPEN TO OFFERS This upper ground level one bedroom unit with central air offers a spacious open plan living, dining and kitchen area with sliding glass doors to the veranda. 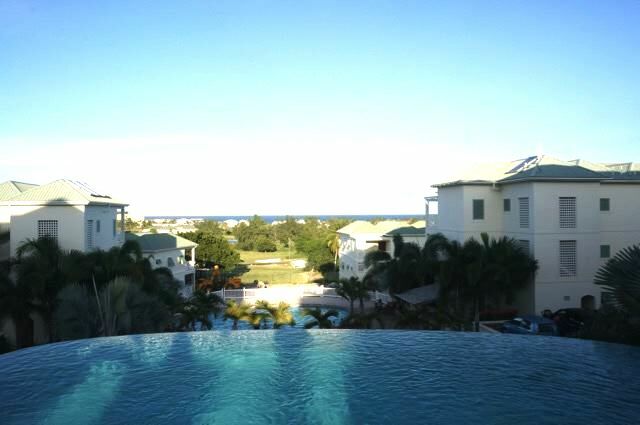 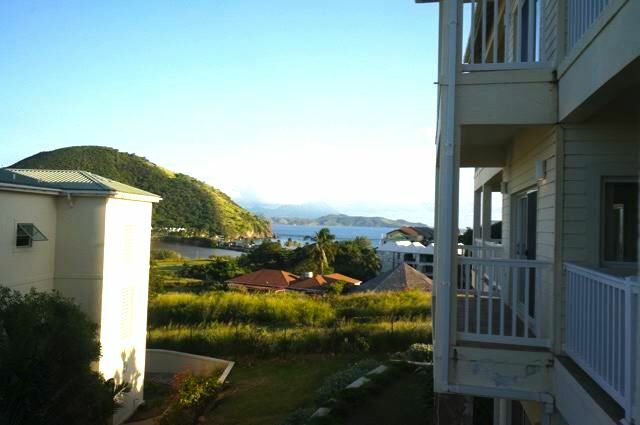 Offering sea views and unrestricted views of one of the three community pools. 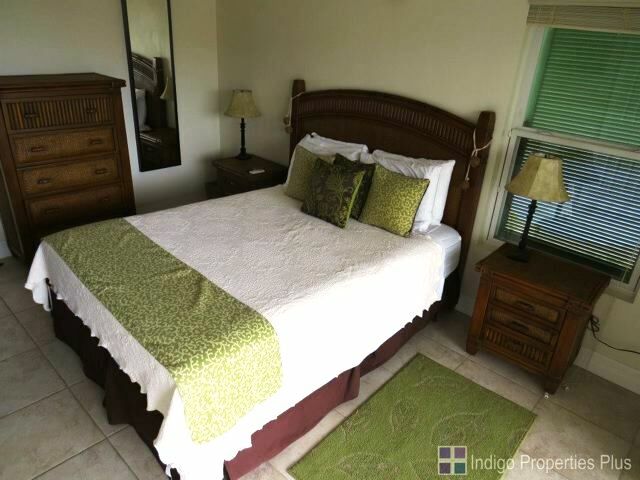 The large bedroom also has glass sliding doors to a private veranda. 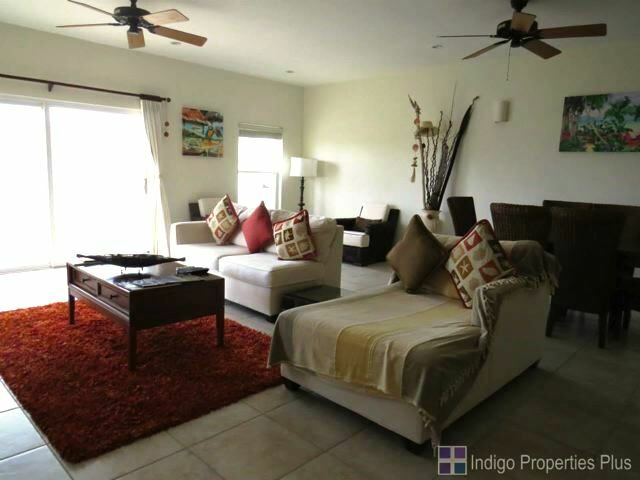 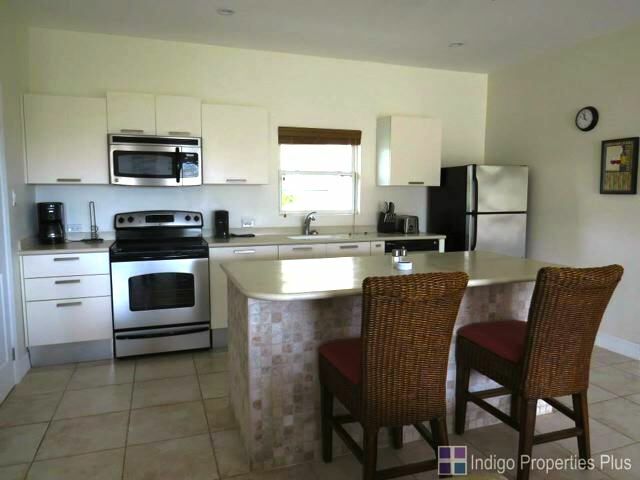 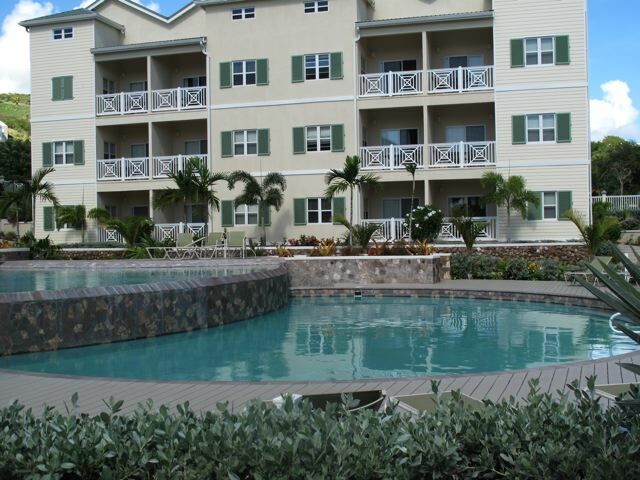 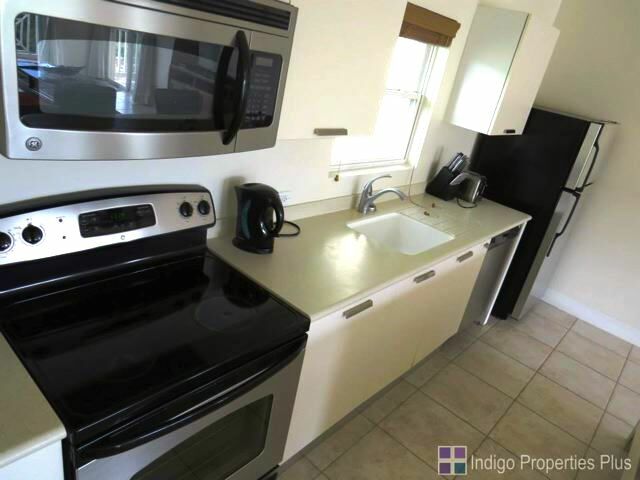 This development offers three community pools and 24 hour security and is a desirable rental location. 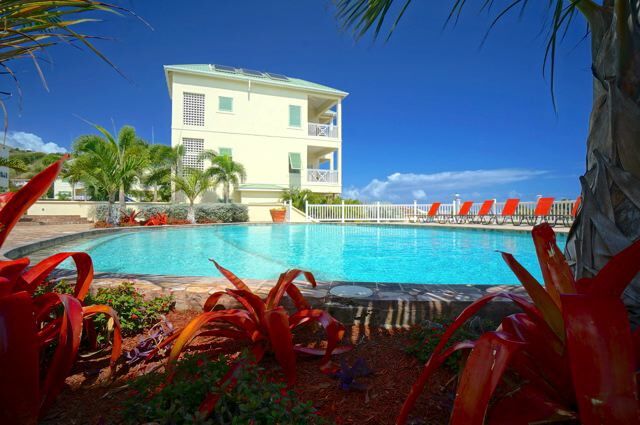 HOA fees are approximately US230 per month, Annual insurance approximately US1160 and property tax is approximately US630 per annum.